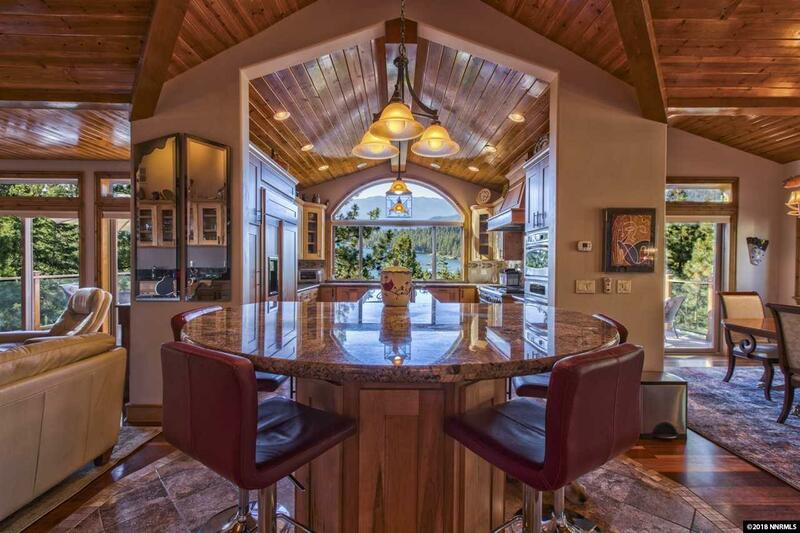 This stunning, well-designed, mountain style, turn-key contemporary home not only provides an enjoyable living space but is also ideal for hosting family members, guests, or renters because of the privacy it affords all occupants and its multiple entertainment areas. It provides plenty of warmth and style with unmistakable attention to detail as well as picturesque lake and mountain views. And utility and maintenance costs for this home are, surprisingly, very low given the home's size and quality.